Naples, Fla. – Although Southwest Florida has been spared the devastating effects of a major hurricane for several years, the scars of storms past still can be found at landmarks throughout the region. 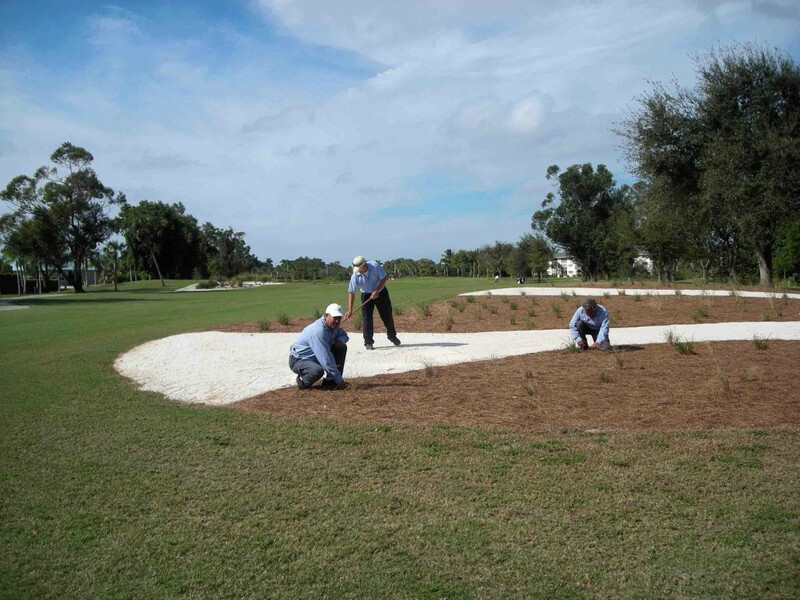 Thanks to a major restoration project recently completed at Hibiscus Golf Club in Naples, the devastation from Hurricanes Andrew and Wilma is now fading even further from memory. 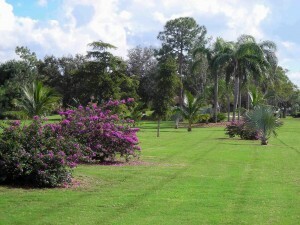 It was less than two decades ago when golfers at Hibiscus Golf Club in Naples were enjoying the challenges posed by more than 1,000 mature trees that beautified the course’s 18 holes – many of which had been planted 40 years earlier when the course first opened to the public off of Rattlesnake Hammock Road. Then, in 1992, Hurricane Andrew roared across the Florida peninsula, uprooting and decimating nearly a third of the course’s original complement of palms, oaks and various other mature trees. Fortunately, the Hibiscus course continued to thrive during the decade that followed and came under the ownership of Nassif Golf Ventures in 2004. Despite the setback, the renovated clubhouse was unveiled to rave reviews in late 2007, and the Hibiscus team turned its attention to the lost trees. Hibiscus Superintendent Rob Trebilcock worked in concert with Stephen O’Donnell of O’Donnell Landscapes and Ken Noble of South Florida Club Management to create a tree replacement and landscape improvement plan for Hibiscus, with more than 200 new trees and 1,200 grasses and shrubs added to the spacious 18-hole layout. Trebilcock, O’Donnell and the rest of the team also added Coconut palms and flowering Ipe trees around the greens to enhance the golfing experience, as well as three large coconut palms in the winding bunker next to the green on the ninth hole. 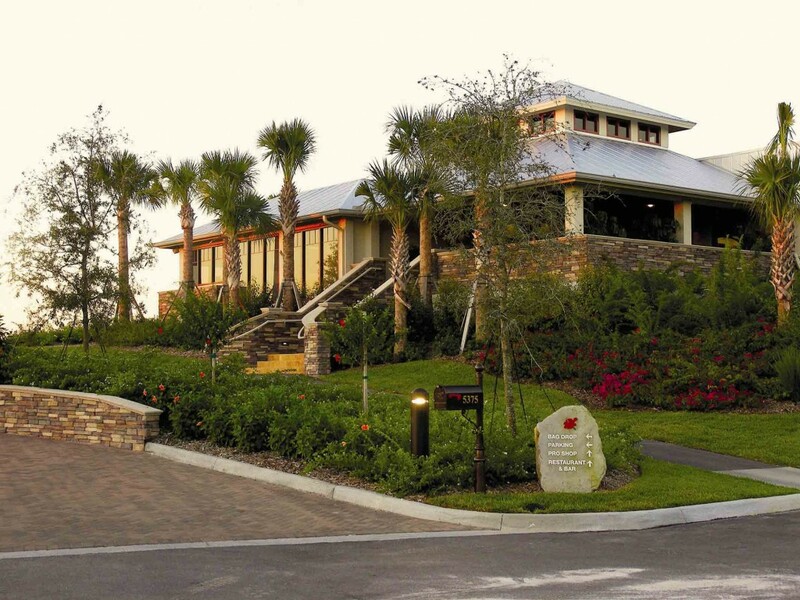 Hibiscus Golf Club is located off Rattlesnake-Hammock Road, just east of U.S. 41. Lunch is available from 11 a.m. to 3 p.m. daily to golfers and non-golfers, with Sunday brunch from 10 a.m. to 2 p.m. To reserve tee times, call 239-774-0088 or visit www.HibiscusGolf.com for more information.